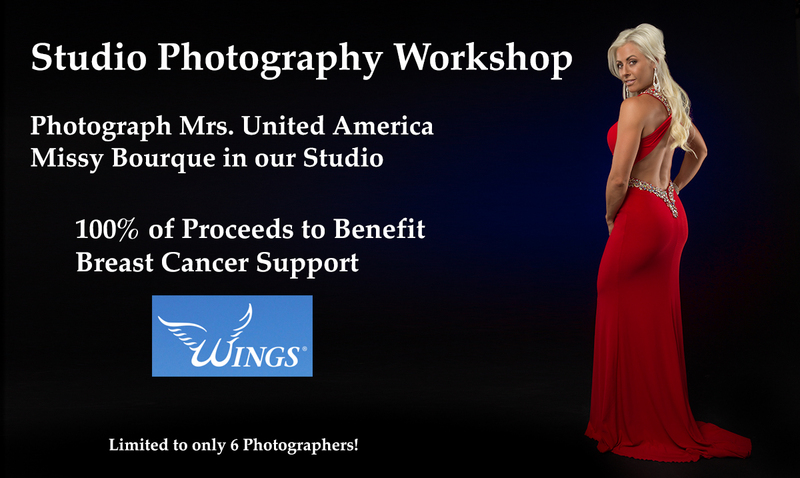 Join us in this fun photo shoot in our studio in NW Austin and photograph Mrs. United America, Missy Bourque! You'll be shooting with your own camera, creating beautiful images! We will set up the lighting, and make the process amazingly simple for you even if you don't know all that much about studio lighting! Use our studio, our lighting, your camera! 2.5 hours of photography! Each photographer will have plenty of time to create their own images. Most importantly: 100% of the proceeds go directly to support Texas Wings, a nonprofit organizaton that bridges the gap between diagnosis and treatment of breast cancer, providing comprehensive breast health services to women in Central and South Texas who are uninsured. Be one of 6 photographers to take advantage of this special opportunity! Create your own beautiful images of Missy! We'll allow a few additional people just watch the whole experience, just to see how it's done. When you sign up for this workshop, 100% of your payment is a donation that goes directly to benefit Texas Wings! The mission of WINGS is to bridge the gap between diagnosis and treatment of breast cancer, providing comprehensive breast health services to women in Central and South Texas who are uninsured…because everyone deserves a lifetime. WINGS is designed to fill the gap that exists between breast cancer detection and treatment. For many Central and South Texas uninsured women, WINGS is their only option for what is hoped to be life-saving care and treatment. WINGS utilizes a network of physicians and treatment centers to give these women a real chance at fighting this deadly disease. 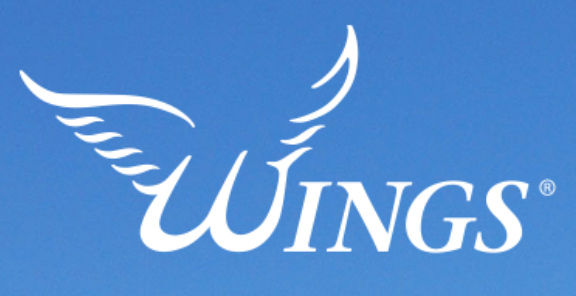 Beyond treatment, WINGS works in concert with organizations dedicated to education and outreach. Missy Bourque is a native of Austin, Texas, who has been involved in the pageant circuit for over 2 decades – most recently as a contestant in the Miss United America Pageant earning her the title of Mrs. United America 2016. As a national titleholder she spends her time working closely with organizations such as Austin Pets Alive, Texas Wings, WeViva and Austin Fairy Godmother. She is a graduate of Texas A&M University with a Bachelor of Science in Criminal Justice and has worked as a litigation paralegal at Abbott for the past 9 years. Kevin offers a wide range of photography workshops. He's been teaching photographers for decades! In his studio in NW Austin, Kevin offers classes for both beginner and advanced photographers. Kevin also believes that photographers should find ways to use their gifts to make a positive difference in the community. Want to learn photography? Photography 101 Workshop begins soon!